A native Washingtonian, Karen has lived in the Washington, DC, region for over 30 years and is licensed in Washington, DC, Virginia and Maryland. She has extensive experience in both the resale and new homes market. In addition to her core expertise in the urban Washington, DC, market, Karen has helped buyers and sellers realize their dreams in Montgomery County, MD, as well. 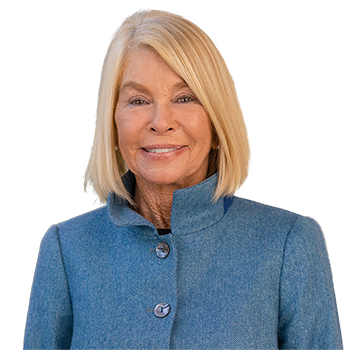 Her clientele ranges from first-time home buyers to CEOs of multinational corporations, international investors, and top figures in the federal government. She has intimate knowledge of the local real estate market and is a much sought-after source for buyers and sellers. Karen feels a great sense of pride and accomplishment when she helps a client find a home or sell a prized property. With over 30 years of experience in the business and a team of talented professionals at her side, Karen ensures the best service and results possible for every client, no matter what the price range or location.